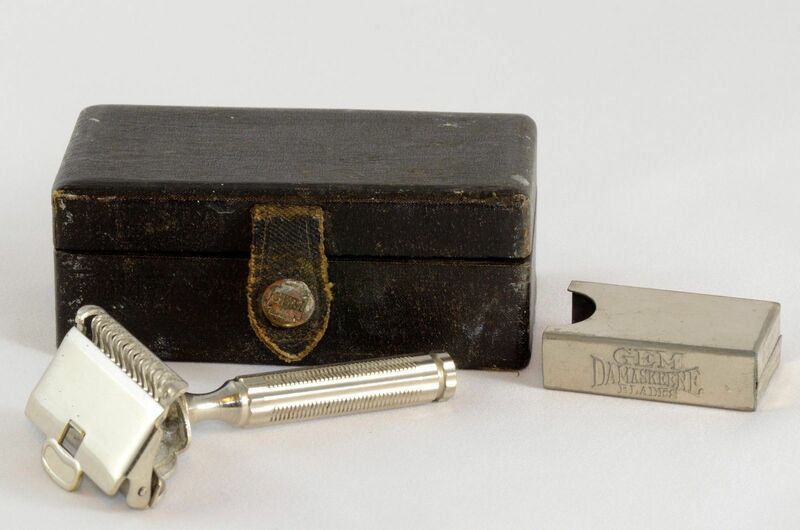 $38 - Vintage GEM Single Edge Safety Razor 1912 Damaskeene Razor. The outer box shows some expected wear. 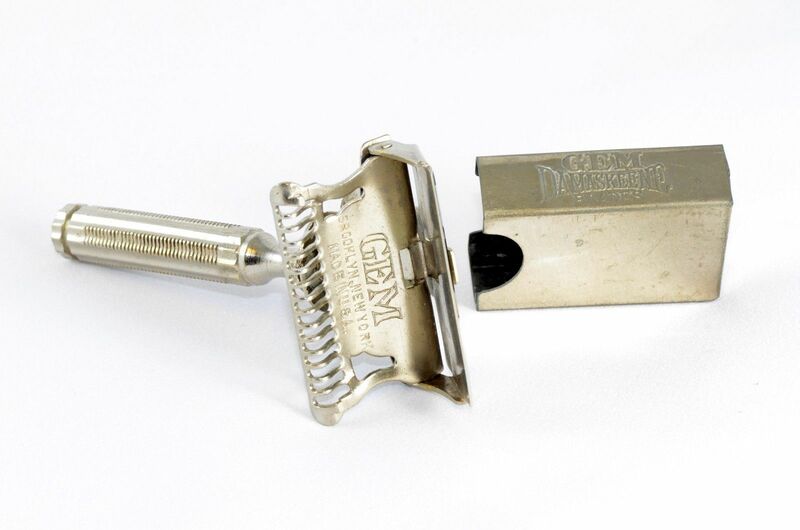 Razor still retains excellent chrome free of any pitting or corrosion. Everything operates, as it should, without any seized parts. Fast shipping. Very well is an understatement! That price is nice too. Is there a big difference between the GEM and the Ever Ready? Not really. I have other 1912s that are gem ever ready and star. They all shave a like. Awesome. Yes. 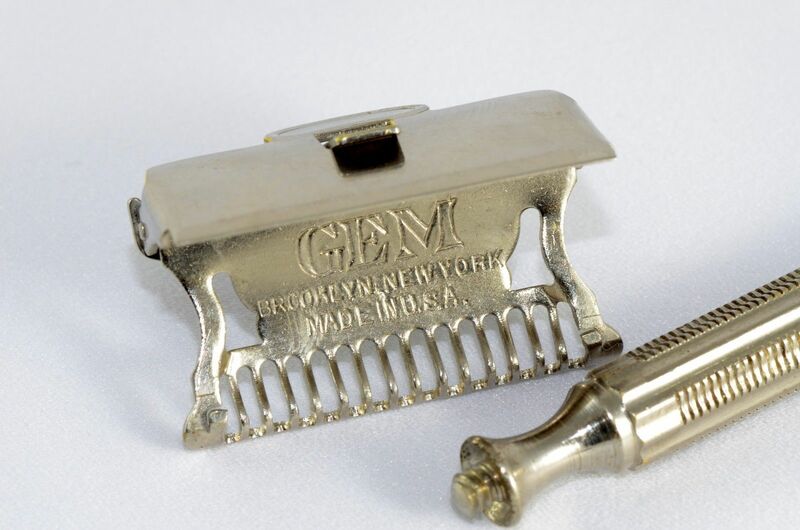 It is my understanding that Gem originally produced the 1912 and then other manufacturers started to. Gem branded ones are the only ones I have seen with the smaller heads. 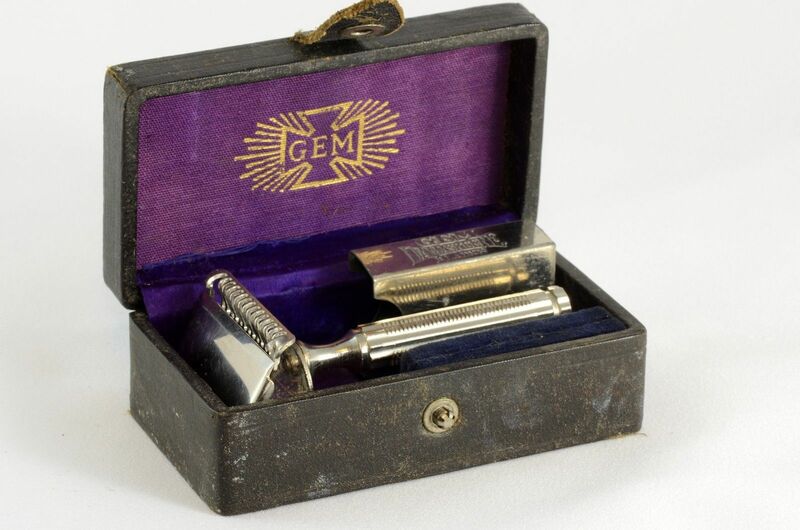 Later Gems started to use the taller head as can be seen on other branded 1912's. I find the early smaller headed 1912's smoother than the taller versions. I suspect this Gem is a smaller head version but you would need a pic of the back of the head to be certain.